Also, now that I think about it, this would not be a bad idea for wedding cake toppers......er, siders. actually, i agree. 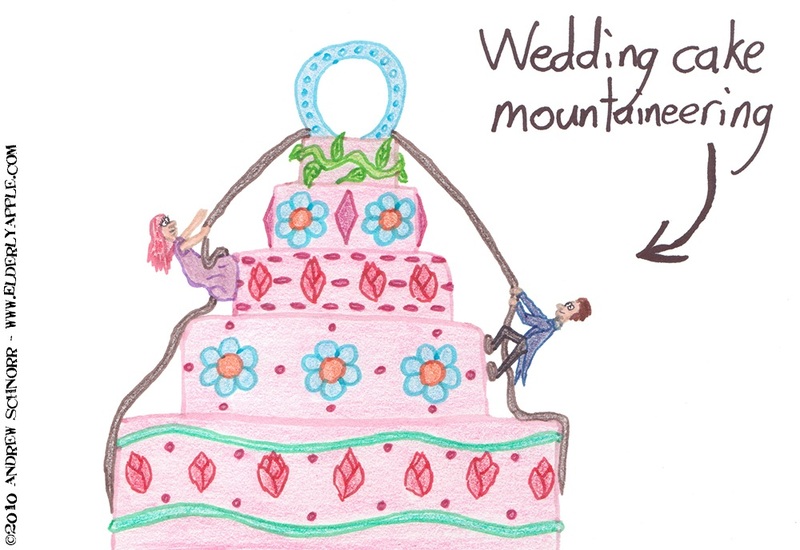 i'm not a wedding guy, but that would make the cake more interesting than they are nowadays. I think you've got a good product for the niche market of the woodsy-outdoors type. I may not be keen on weddings, but I am keen on money.